As of October 2015, HathiTrust comprises over 13.7 million volumes, over 5.3 million of which are public domain (at least in the US). 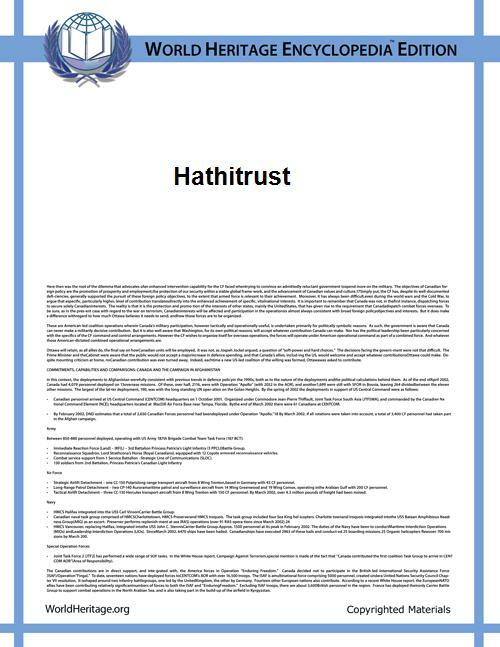 HathiTrust provides a number of discovery and access services, notably, full-text search across the entire repository. In September 2011, the Authors Guild sued HathiTrust (Authors Guild v. HathiTrust), alleging massive copyright violation. A federal court ruled against the Authors Guild in October 2012, finding that HathiTrust's use of books scanned by Google was fair use under US law. The rationale used the "transformative" doctrine of fair use law, holding that what the Trust had done to give access transformed the copyrighted works and didn't violate the copyright owners' rights. That decision was largely affirmed by the Second Circuit on June 10, 2014, which found that both search and accessibility were fair use, and remanded to the lower court to reconsider whether the plaintiffs had standing to sue regarding HathiTrust's library preservation copies. Hathi, pronounced "hah-tee", is the Hindi and Urdu word for elephant, an animal famed for its long-term memory. ^ "Launch of HathiTrust: Major Library Partners Launch HathiTrust Shared Digital Repository, HathiTrust Press Release, Oct. 13, 2008. Matthew Miller, Gilok Choi, and Lindsay Chell. 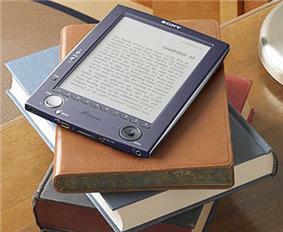 "Comparison of three digital library interfaces: open library, Google books, and Hathi Trust." In Proceedings of the 12th ACM/IEEE-CS Joint Conference on Digital Libraries, pp. 367–368. ACM, 2012. Diane Parr Walker. "HathiTrust: Transforming the Library Landscape." Indiana Libraries 31, no. 1 (2012): 58–64.